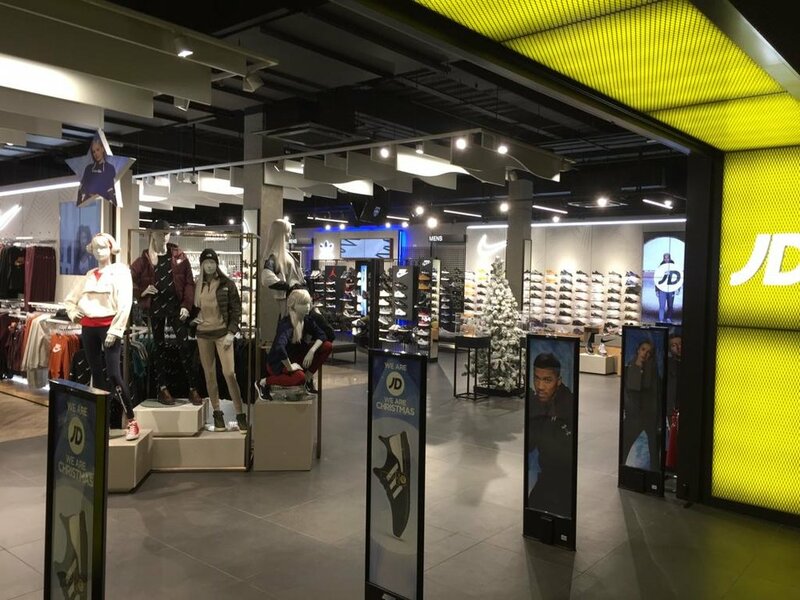 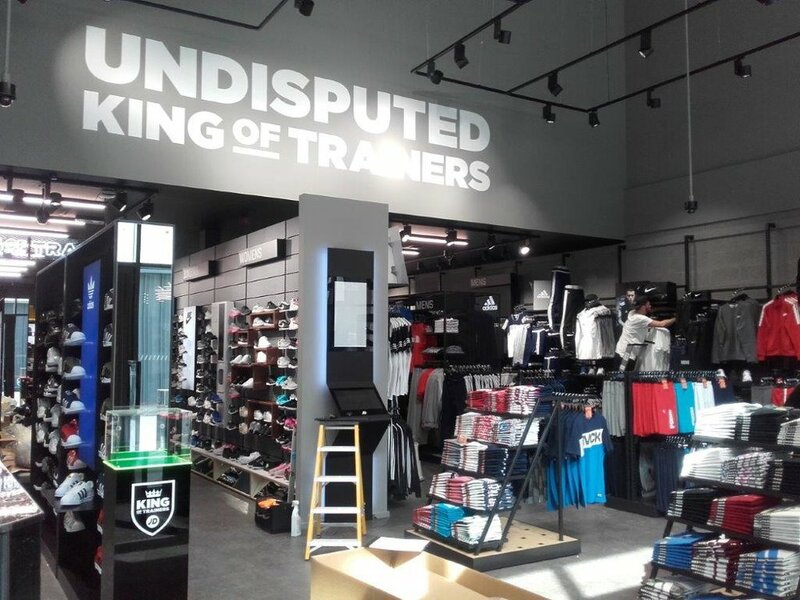 Kiwi Design have been fitting and refurbishing stores for JD Sports and other brands owned by the group for over 6 years. 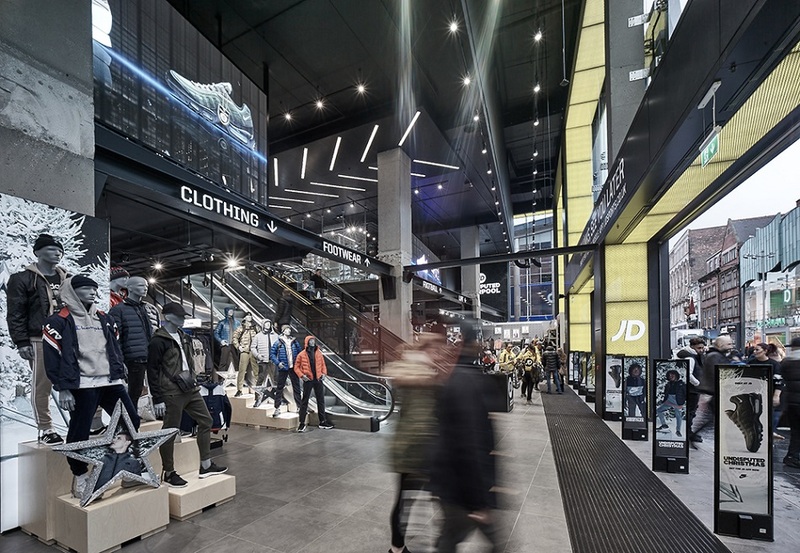 Fit outs have been completed all over the UK and include flagship stores in Birmingham, Leeds, Bluewater, Liverpool One, Manchester Arndale, Manchester Trafford Centre, Newcastle and Oxford Circus. 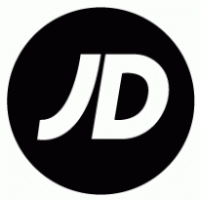 Kiwi Design have provided a full fit-out service including removing and erecting walls and steel beams, installing panels, flooring, electrics, plumbing, decorating, flooring and Air Conditioning, creating new staff rooms and stock areas as required.